NEW CLASSES STARTING EVERY WEEK ! This 40-hour laser hair removal and IPL course provides an introduction to the latest technology to remove unwanted hair. At our New York office located in the heart of Manhattan, you'll learn how specialized machines using specific currents of noninvasive light can reach down into the hair follicle and destroy hair at the site of its growth, providing long-lasting, effective hair removal for women and men. 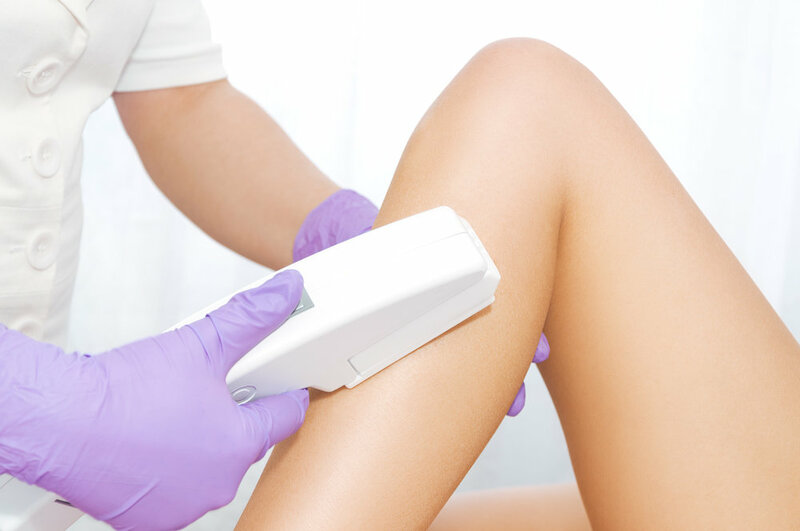 The laser hair removal class will include a grounding in the technology and techniques needed for this specialized skill along with instructions on assessing different areas of the face and body to determine the type and frequency of treatments needed. Our state of the art New York laser hair removal facilities will provide students the opportunity to learn special techniques aimed at the most common treatment areas in women (face and bikini line) and men (chest and back) as well as general guidelines for safe, effective laser hair removal for different hair colors and skin types using our state of the art laser machines and IPL machines.